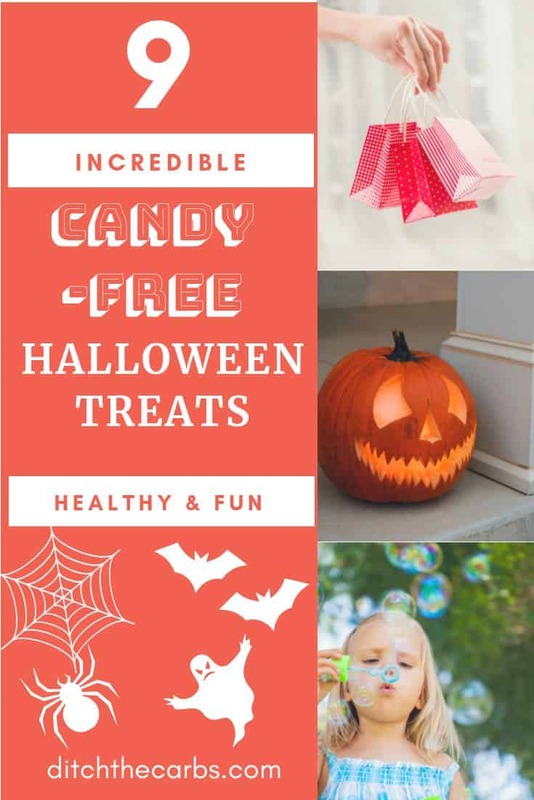 If you are want to start planning a healthy candy-free Halloween this year … I have some incredible fun Halloween ideas for you. And yes, Halloween can be fun, without the sugar-overload. Read on …. The average US trick or treater takes home 600g of sugar, the equivalent to 3 cups!!! Americans alone, spend $2.08 billion dollars on Halloween candy. 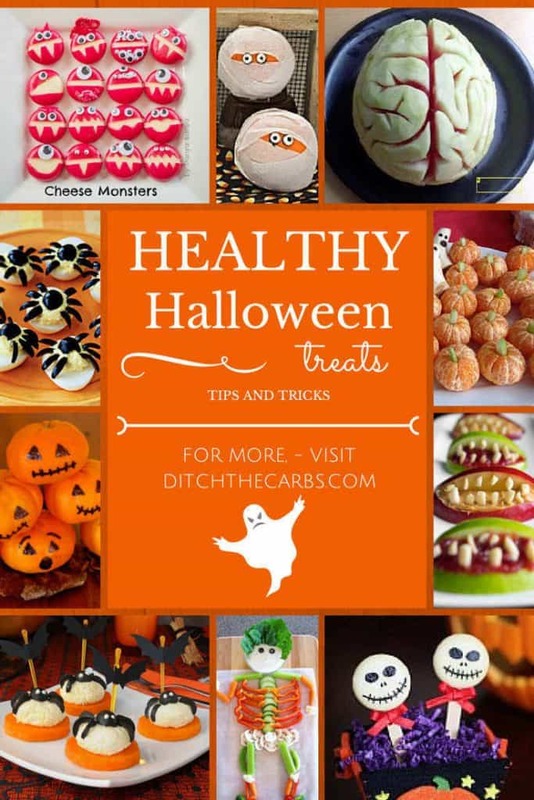 Many of you have asked for healthy alternatives to candy on Halloween. Halloween is always an exciting time for children. They get to play dress up, attend parties, and go door to door collecting treats. All too often though those treats are incredibly unhealthy candies and chocolate bars you don’t want your children eating. It might even seem like you have to skip Halloween just to keep them away from those sweet treats. But actually, you can have a candy-free Halloween without upsetting the kids. And keep reading, at the bottom of the page, I have some fun sugar-free Halloween treats you can make for a fun and healthy party. Before we dive into what you can do to keep your kids from the unhealthy sugar rush of Halloween let’s look at what you can do for other parents who feel the same way. Before you decide to go out and buy bags of candy to distribute, consider these candy-free options instead. 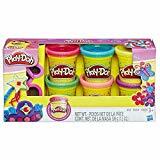 1: Mini Playdoh – why not decorate them with Halloween stickers or wrap them in a scary wrapping paper? 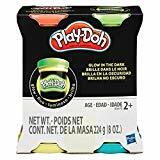 You can even buy glow-in-the-dark play-doh. 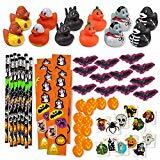 2: Halloween Themed Toys – scary toys, spiders, Halloween lego … the list is endless. The shops are full of Halloween toys and party bag stuffers. 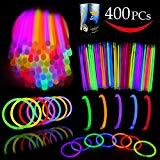 3: Glowsticks – now who doesn’t love glow sticks? Even adults love getting these, especially the wristband ones. I’ve even seen them wrapped around a dog collar so families don’t lose their precious pooch on the Halloween trail around the neighbourhood. 4: Coloured pencils – kids love receiving fun stationery. It could be pens, pencils, crayons or even fun post-it-notes. And these will keep them entertained for days and weeks. 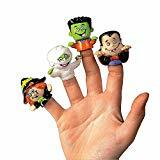 5: Bubbles – they come in assorted sizes and some are even zombie finger bubbles! 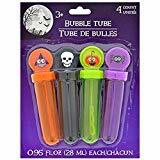 Fun bubble blowers last a lot longer than candy and will help your kiddos to avoid that sugar rush! 6: Lego Mini Figures – kids absolutely adore opening Lego mini-figures to see which one they have received. Can they collect a whole series? Can a few of you in the neighbourhood arrange to buy a variety for a few friends who want to be candy-free? 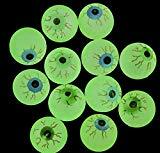 7: Bouncy Balls – big ones, little ones, and how about glow in the dark eyeball ones? 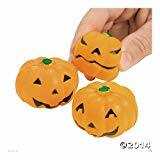 I love the stress relieving squeezy pumpkins. Maybe the parents need these after having a home full of neighbourhood kids who are climbing the walls with that sugar candy high? 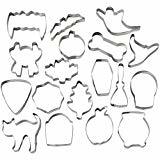 8: Cookie Cutters – these are so cute to fill party bags. Why not make some cute low-carb gingerbread cookies for the big night? They’re great for a healthy school lunch box too. 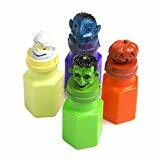 9: Mini-Flashlights – imagine the fun your kids can have with these when they come home. 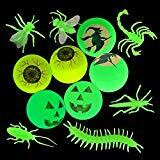 They can project spooky fun Halloween scenes on the bedroom walls and take them camping for extra spooky campfire stories. For your own kids, the biggest hazard when they go out trick or treating, is when they bring home a massive sack full of candy that you didn’t want. No matter what your plan is when you head out with your kids, keep a few of the candy-free Haloween treats your house is handing out and sneak them into your child’s bag as you go. This way no matter how much candy they end up bringing home, they’ll have something they can keep. 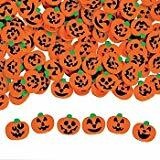 Allow your children to go out Trick or Treating as they normally would, then when they get home why not offer to trade 10-25 cents for every piece of candy they have. 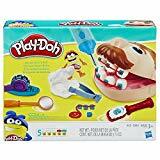 The next day, take your children to the toy store where they can buy a toy with their “candy money”. So what do you do with all that candy you bought off your kids? If you aren’t happy to throw them in the trash, then why not take them to your workplace and invite your co-workers to help themselves? There are a number of charities in the United States and around the world who will take Halloween candy and send it to troops who are based overseas. Before you go out Trick or Treating, explain to your kids that the troops overseas don’t get to have Halloween like they do but that having treats from home can make them feel a little bit better about being so far away. Ask them if they’d like to give their candy to the troops. It’s a wonderful teachable moment. But have your own sugar-free sweet snacks that you approve of on hand, so they don’t feel like they didn’t get anything. If you’re going to be Trick or Treating in your neighbourhood, prepare a treat for your child and go door to door asking your neighbours if they will hand out the specific item to your child instead of the usual candy. 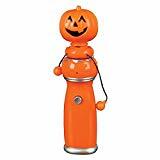 If you explain that you want them to have a healthy alternative or they have a food allergy, most neighbours are very accommodating with your request, especially as you are supplying them with the candy-free Halloween treat. Be sure to tell them what your child will be dressed up as and make sure you’re also visible from the doorway just in case. Halloween doesn’t have to be unhealthy and it can still be incredibly fun for your kids. Click here to see these fun and healthy recipes are sure to please the kids and adults at the party. 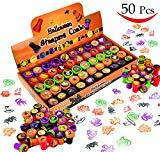 They are even great for lunch box fillers for the weeks heading into Halloween. What are your best tips for a candy-free Halloween? Please leave a comment below. Last year we let our son keep a few pieces of candy (he gets a piece or two, depending on size, on Sundays) and took him shopping for a new Lego set in trade for the candy he turned in to us (we threw it away… hard to justify giving what we believe to be unhealthy to friends at work). He was very excited about the new Legos, and we were excited about less candy. We also gave out miscellaneous trinkets to the kids trick-or-treating at our house. I don’t think anyone complained, except perhaps some of the teenagers. 🙂 I get large buckets of trinkets from Amazon, and figure if I pay $1/piece or less, the kids are getting something nice that’s not too disappointing in place of their candy. I want the kids to still enjoy trick-or-treating at our house! I love these tips, thank you. If you do decide to swap your candy bowl for alternative inedible treats such as those described here, don’t forget to put a teal pumpkin outside your house to let kids with food allergies know they can trick-or-treat there safely. Wow, is that a recognised “thing”? I love this concept. Thank you. Thank you Anna. This is brilliant!